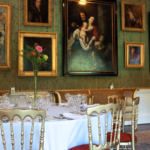 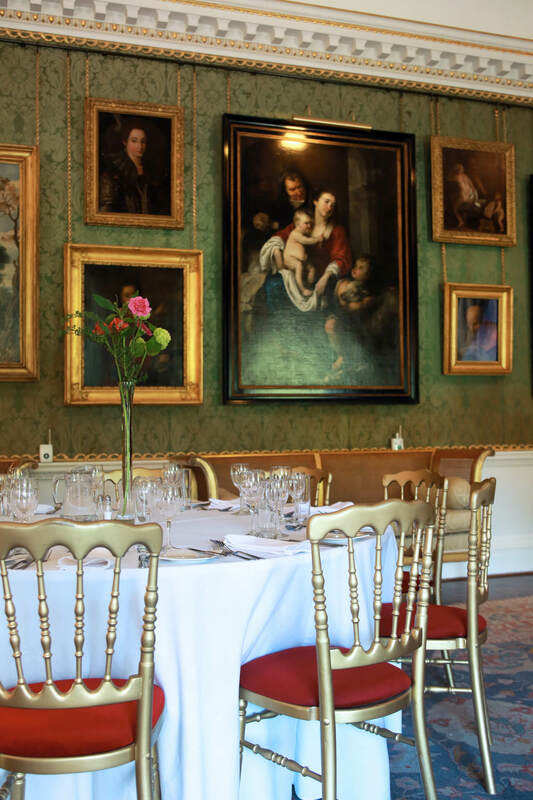 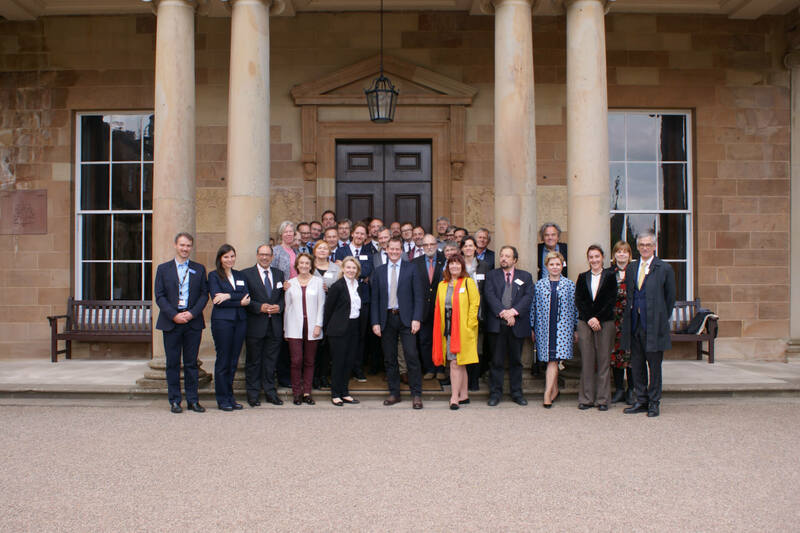 Hillsborough Castle in Northern Ireland, one of six venues cared for by independent charity Historic Royal Palaces, will this month host the Association of European Royal Residencies Annual General Meeting. 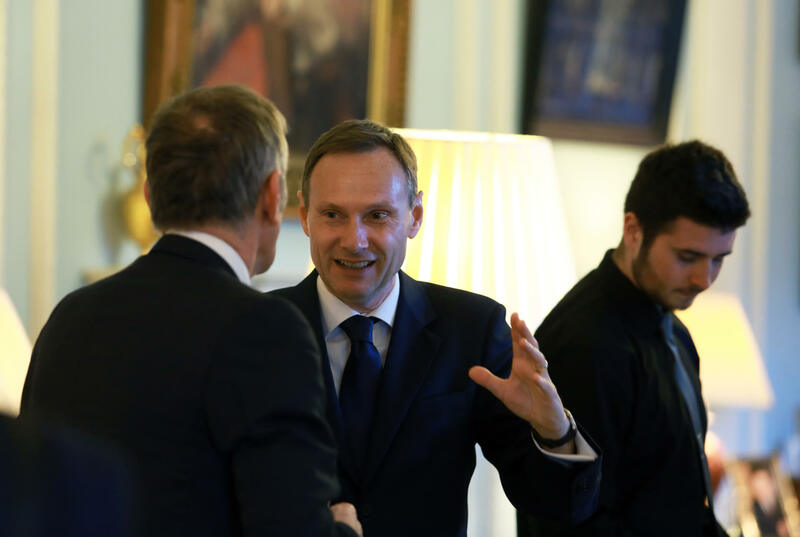 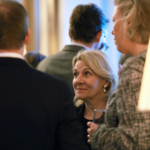 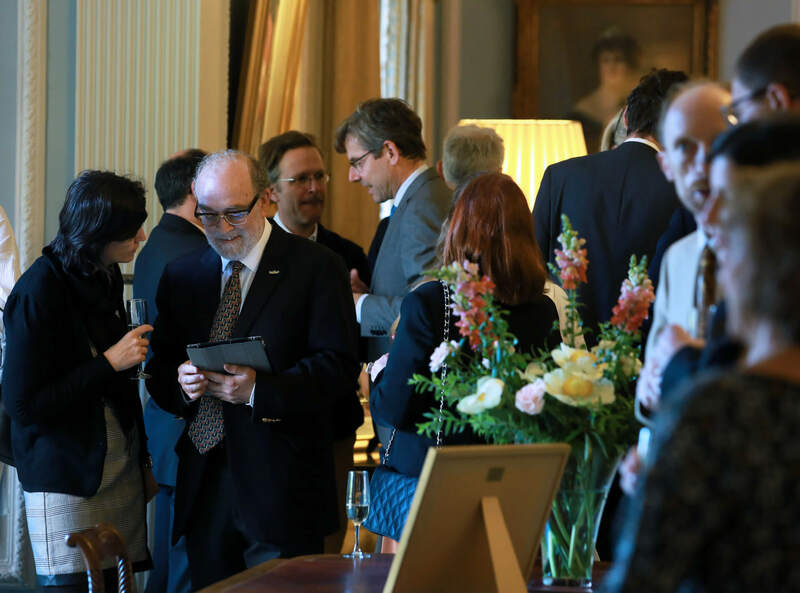 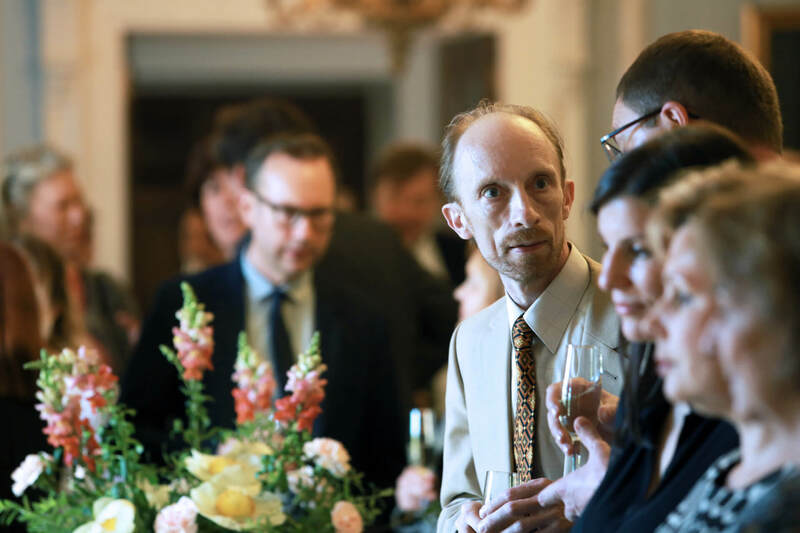 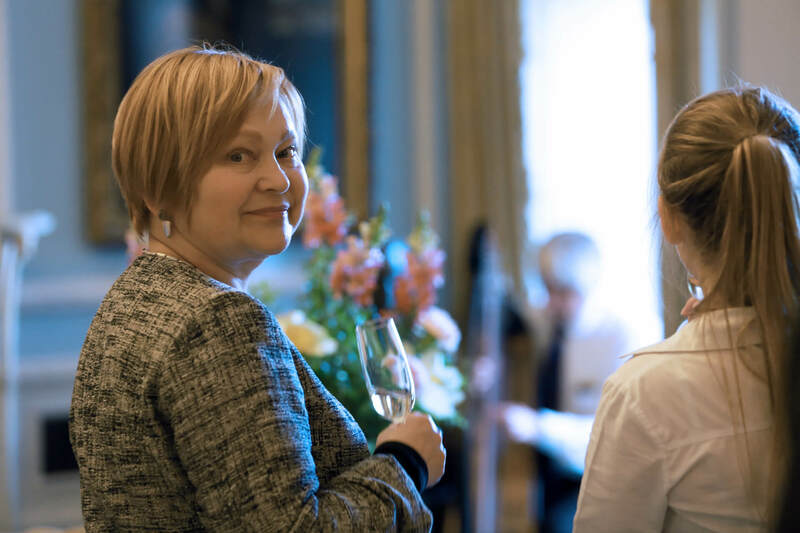 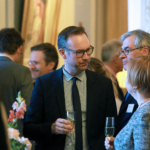 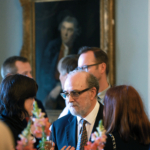 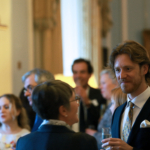 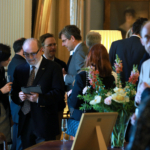 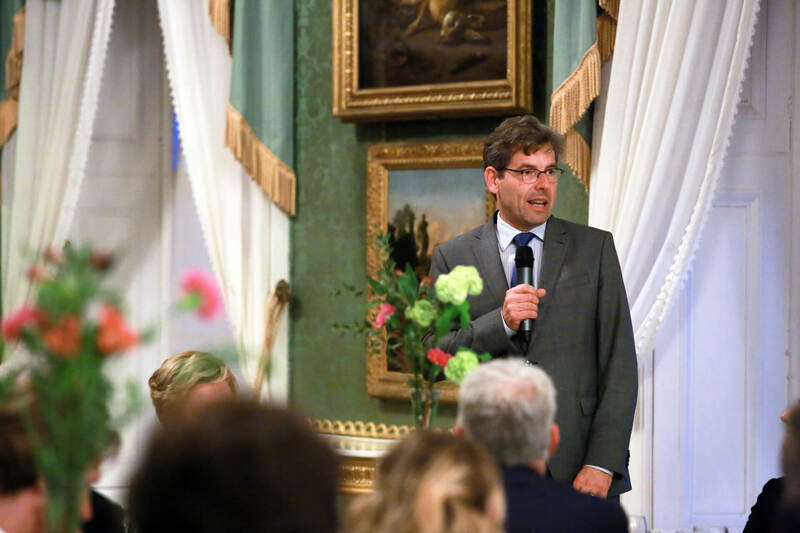 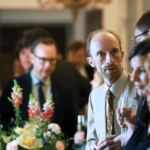 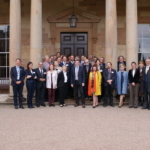 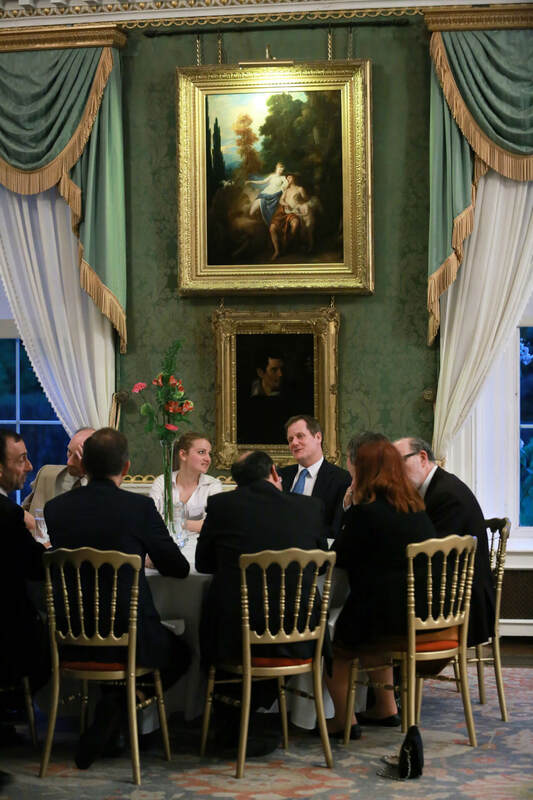 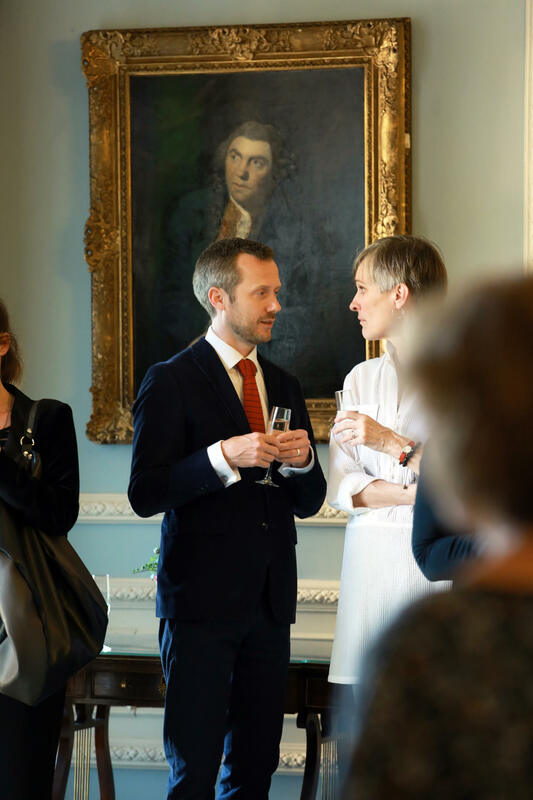 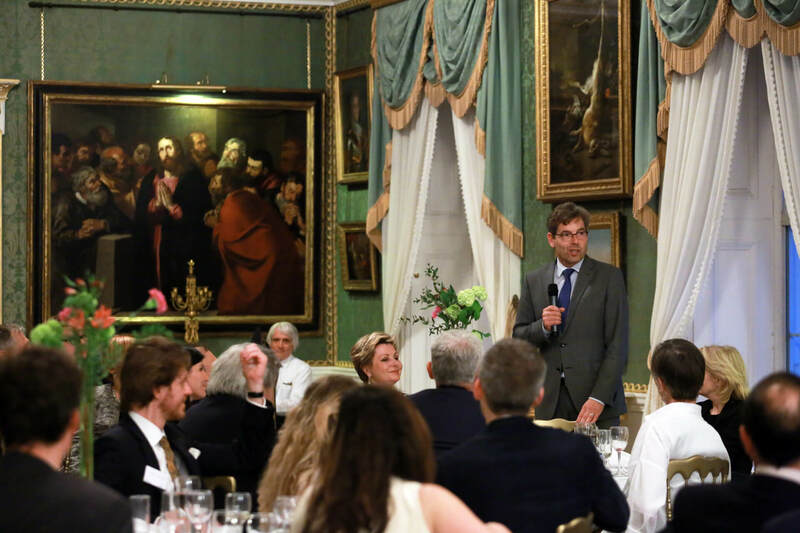 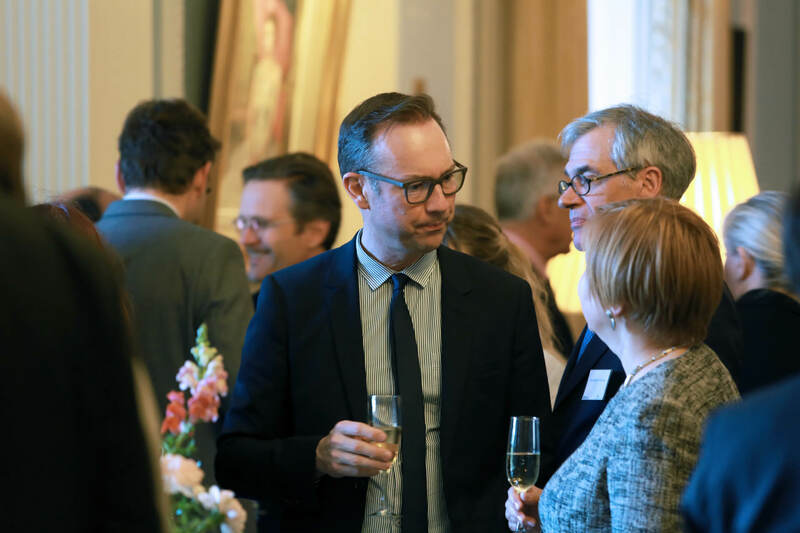 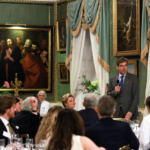 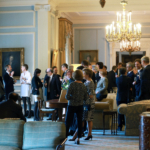 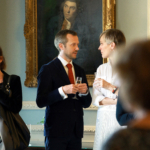 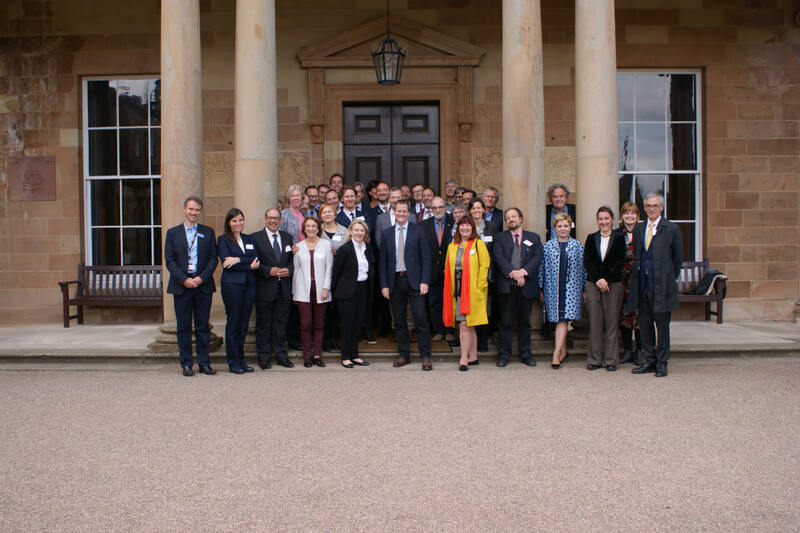 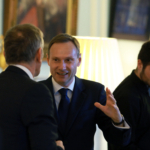 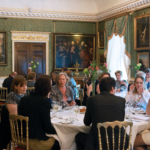 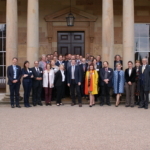 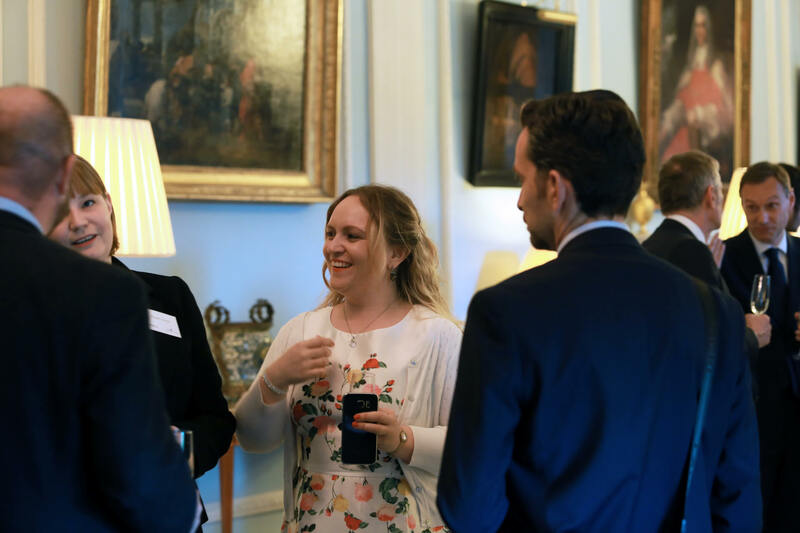 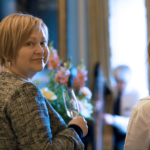 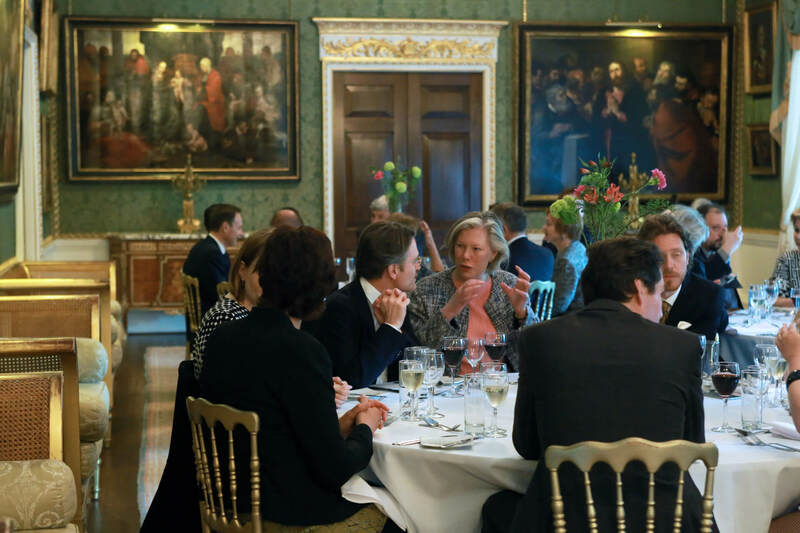 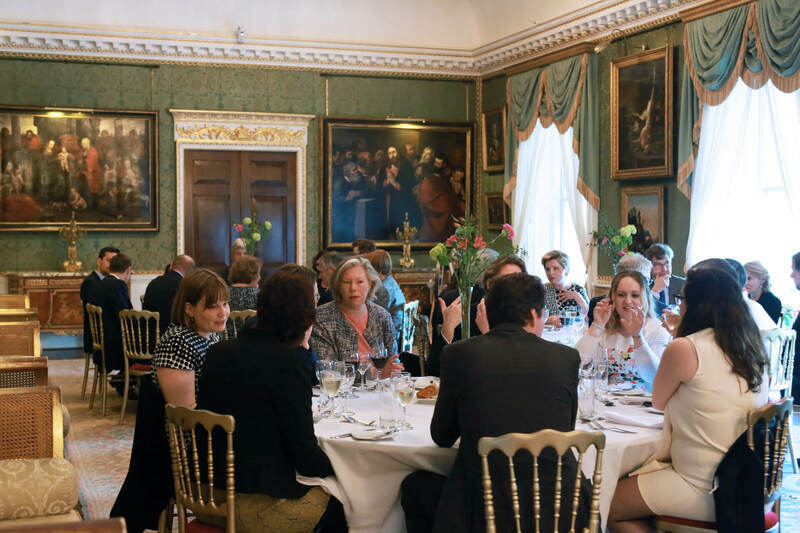 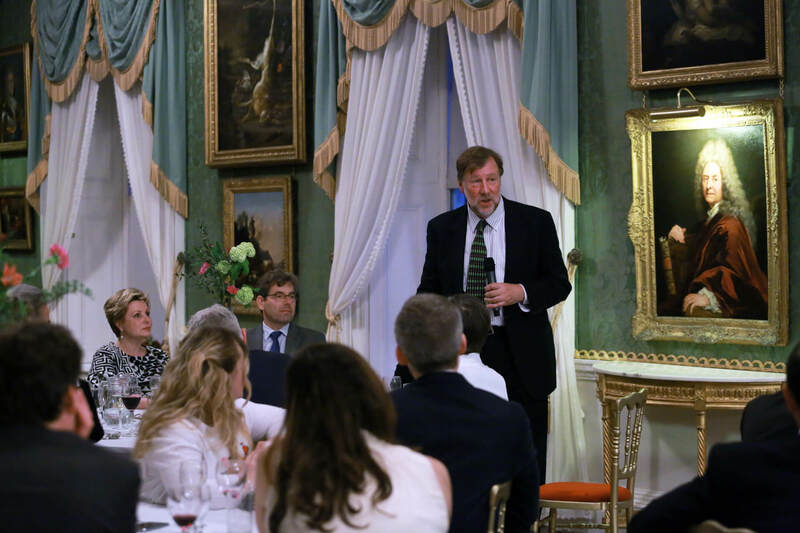 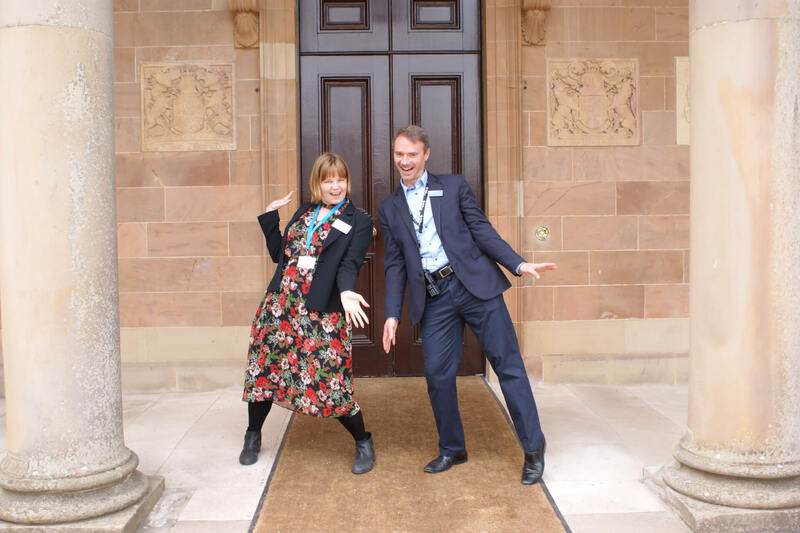 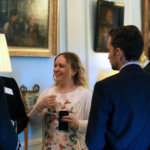 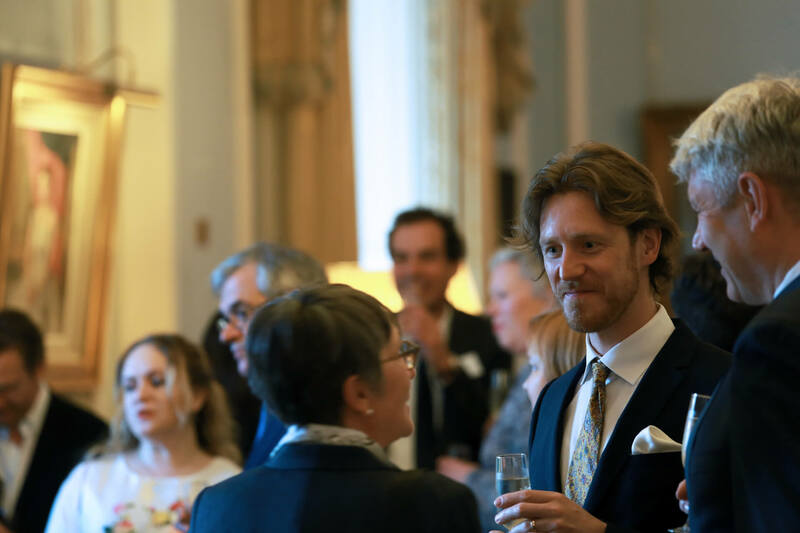 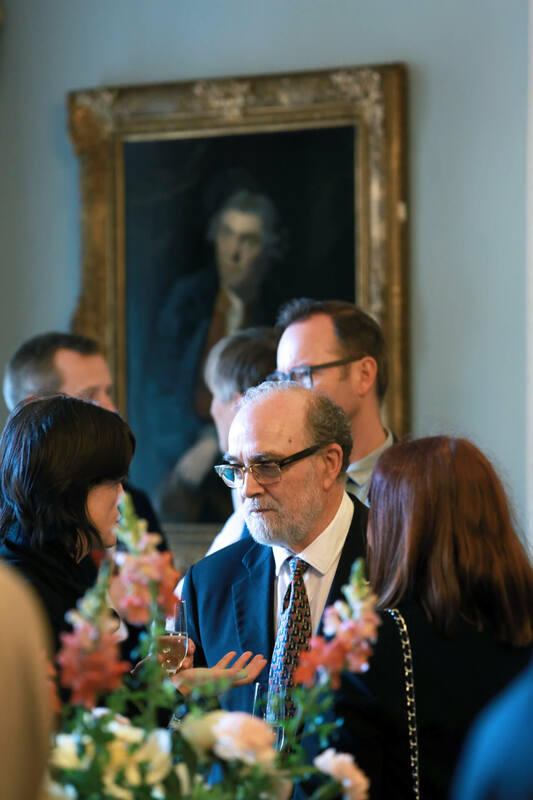 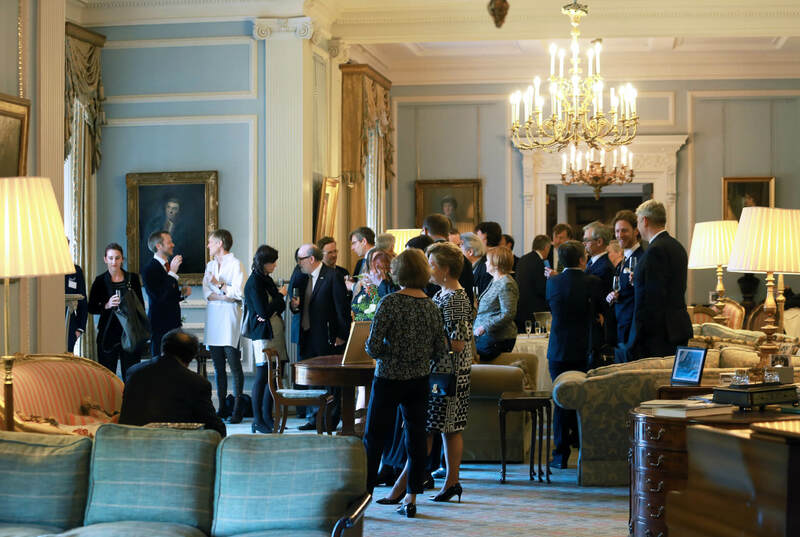 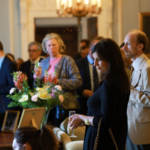 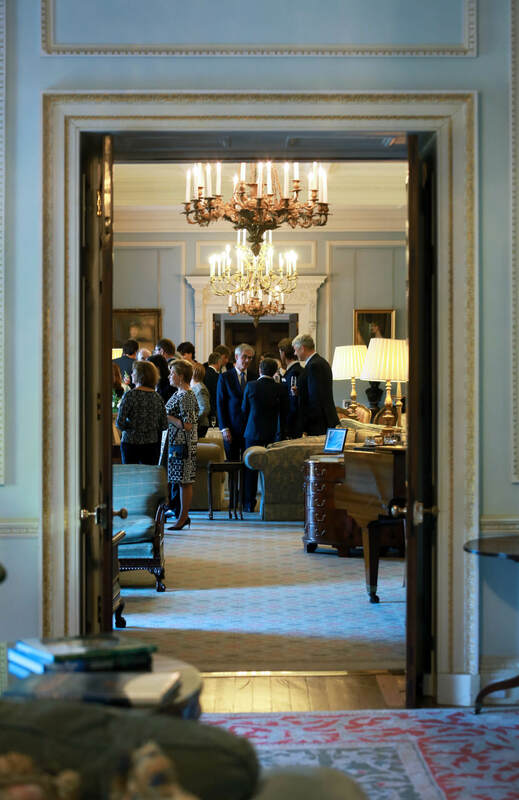 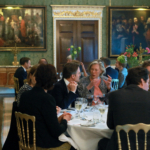 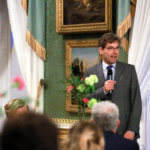 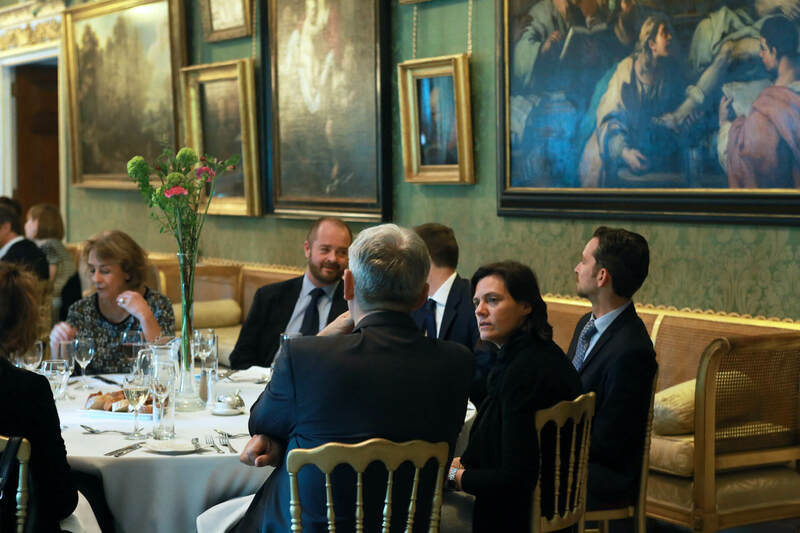 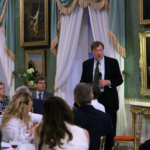 The GA brings together over 30 delegates from around Europe welcomed to Hillsborough Castle with an informal drinks reception and buffet on Sunday. 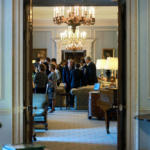 The main event will begin on Monday with the General Assembly, which will take place in The Courthouse Market Room. 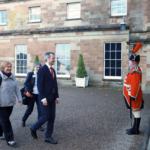 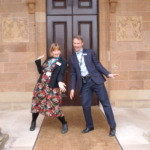 The Association will be able to make the most of the unique setting for their event and in the afternoon learn more about Hillsborough Castle during a special tour led by Hillsborough’s resident curator, Dr Christopher Warleigh-Lack. 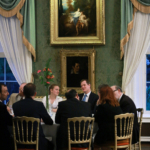 The day will conclude with dinner in the castle. 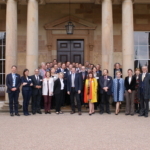 The final day includes a further conference session and concludes after lunch. 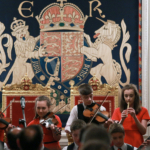 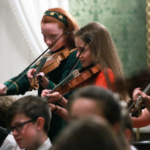 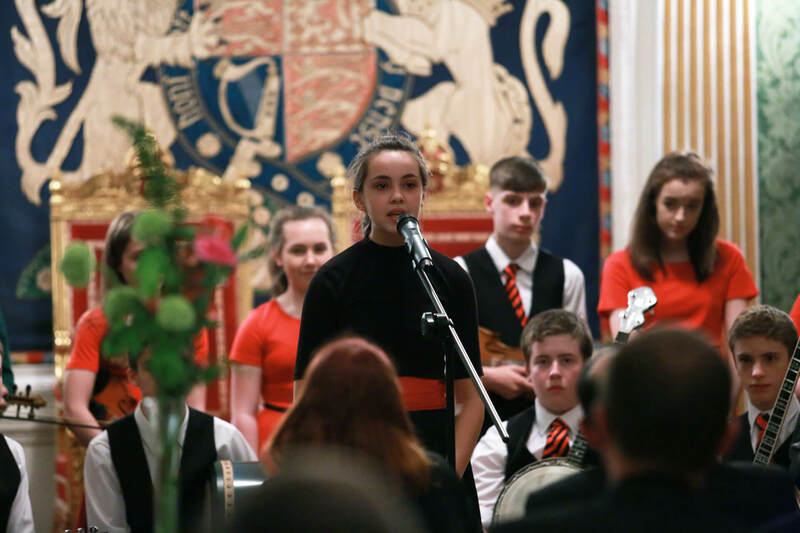 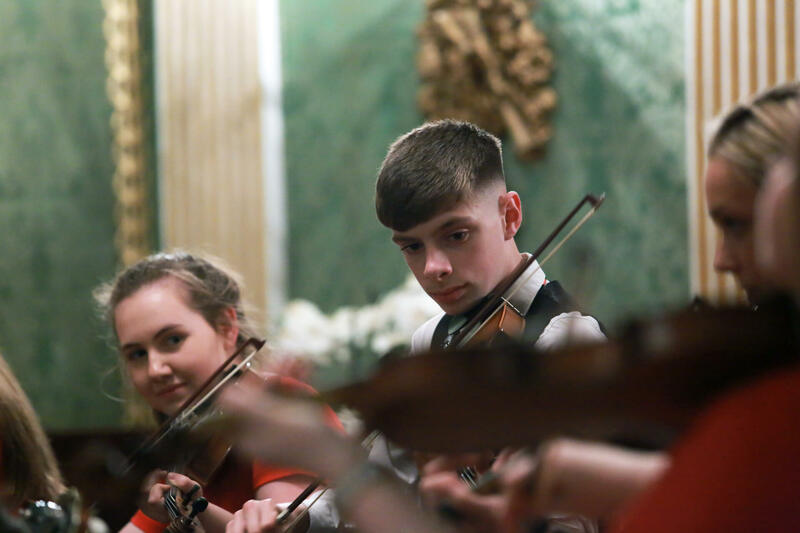 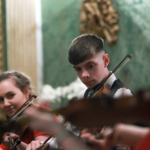 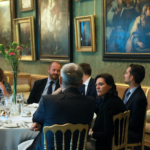 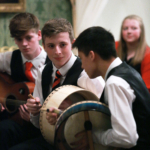 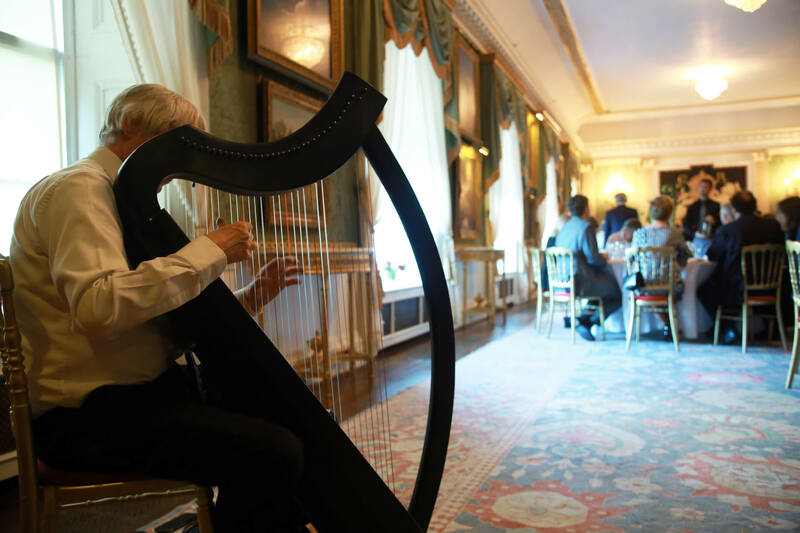 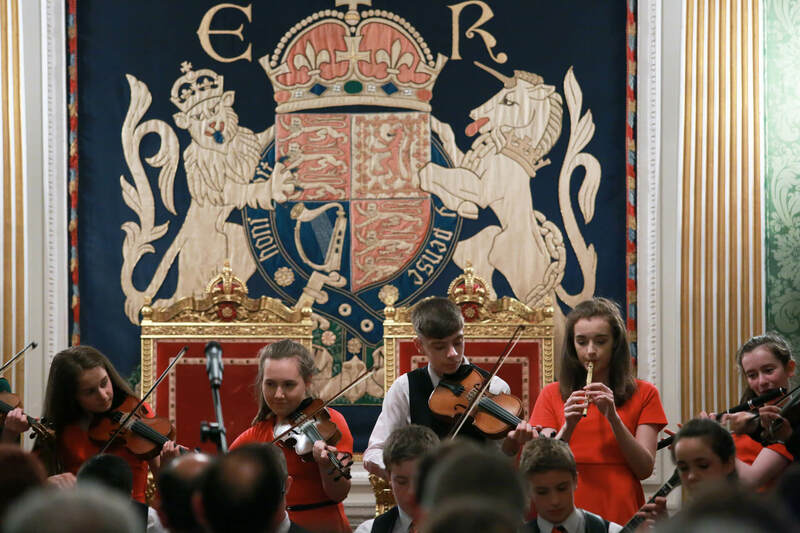 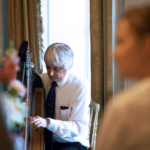 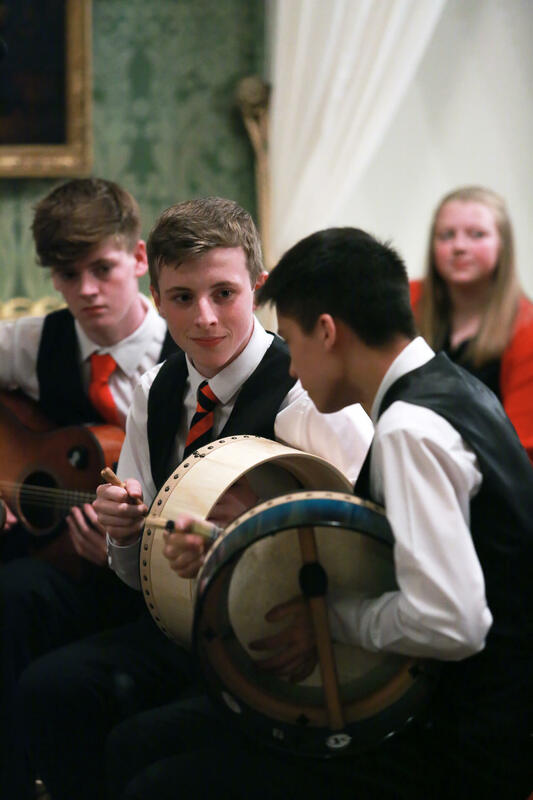 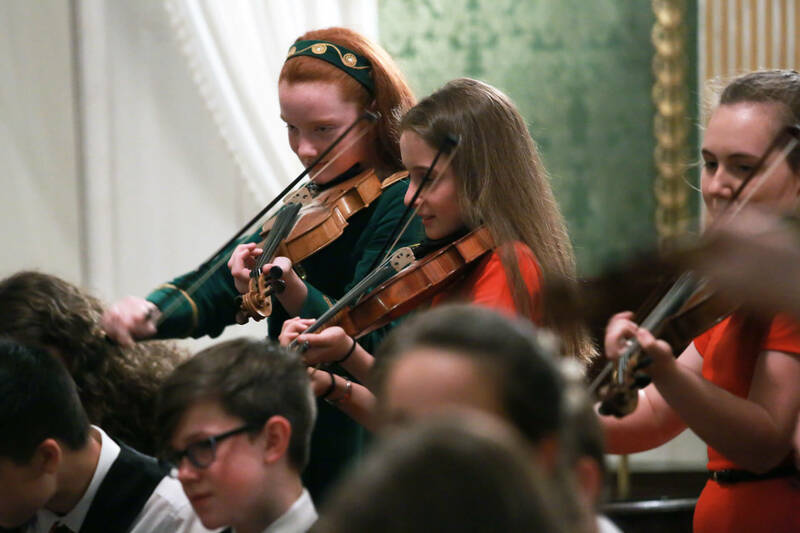 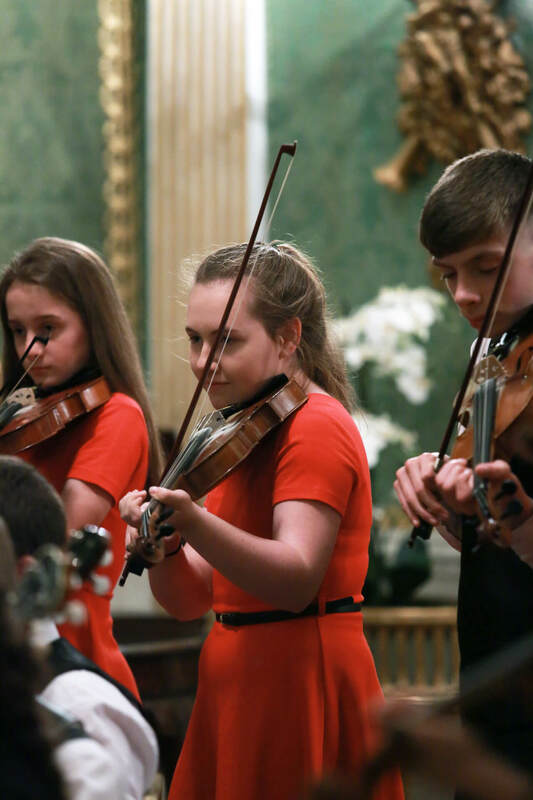 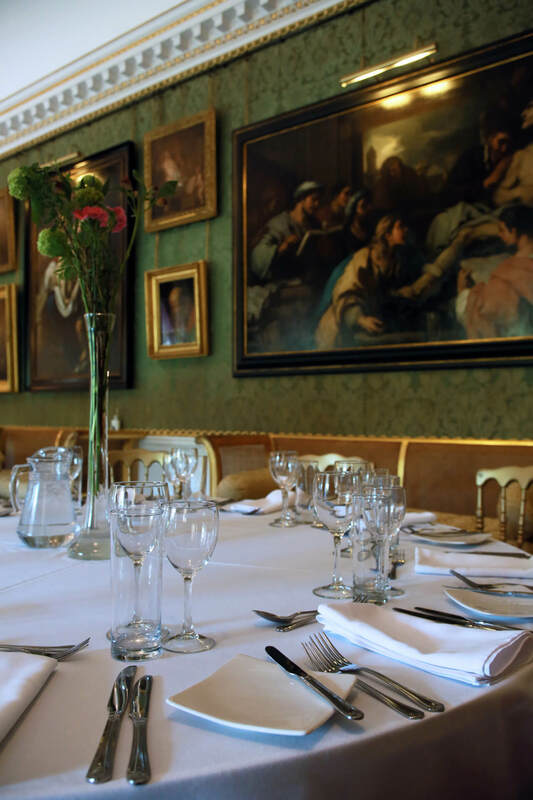 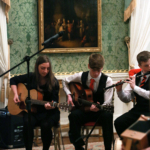 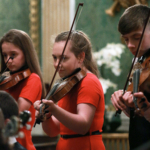 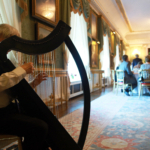 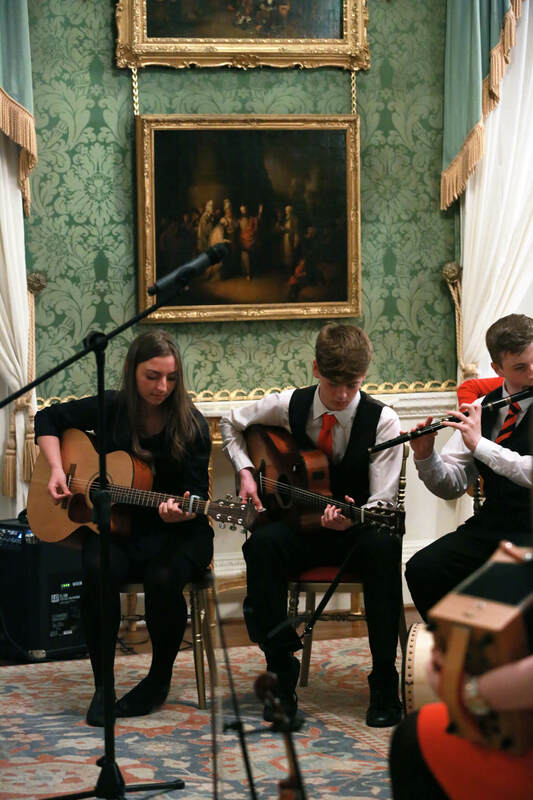 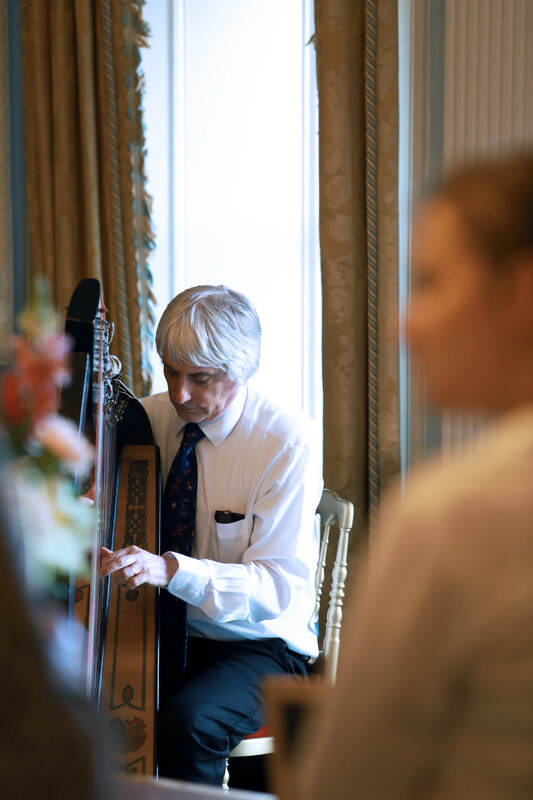 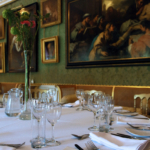 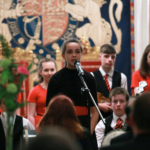 In addition to the General Assembly itself, guests will enjoy dinner in the wonderful surroundings of the Throne Room and the opportunity to experience some traditional Irish music and dance. 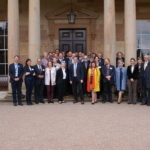 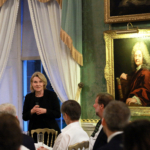 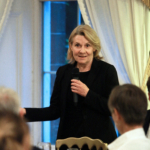 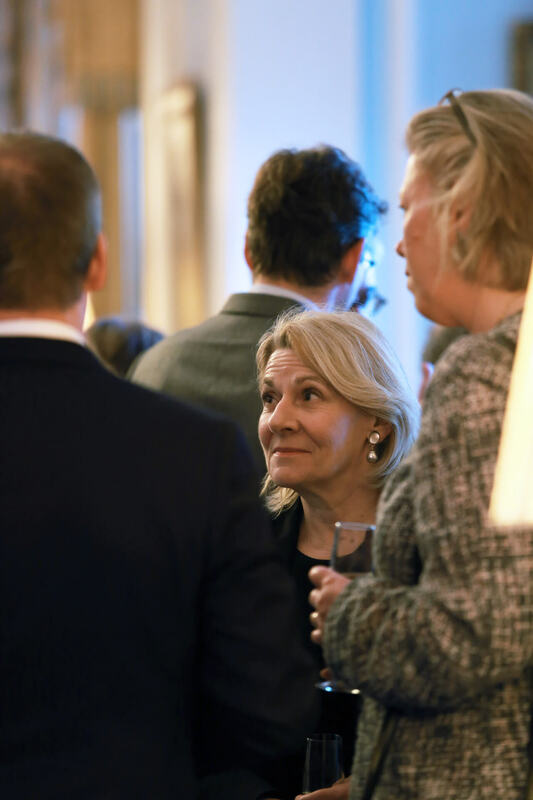 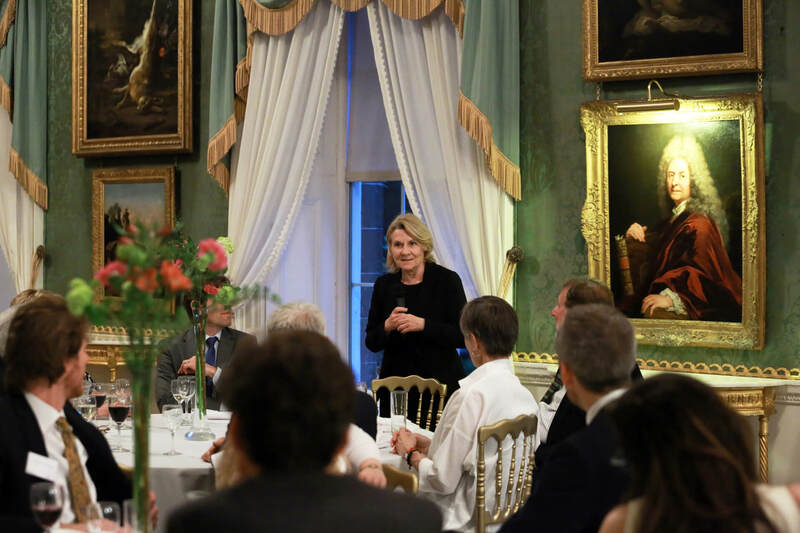 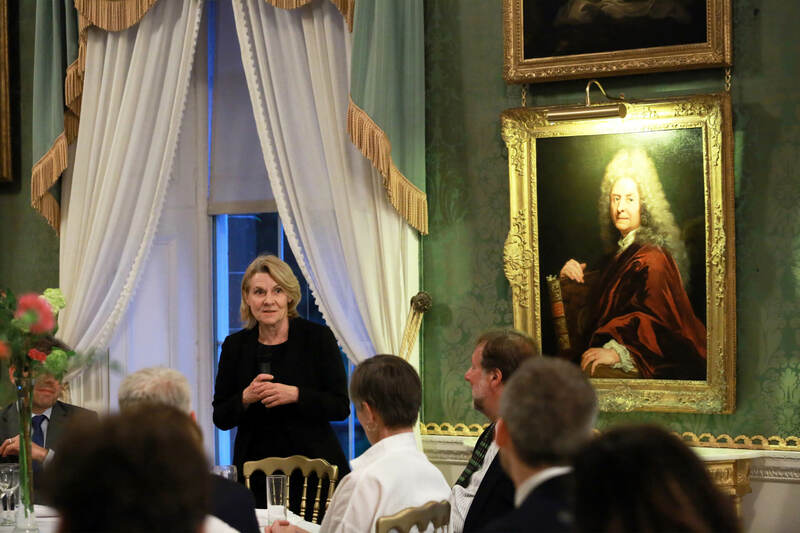 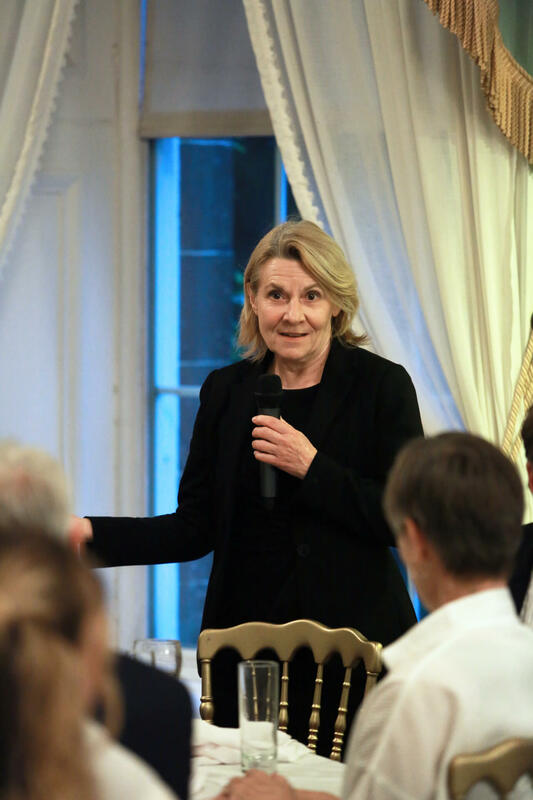 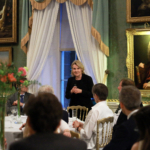 Catherine Pégard, President of the Public Establishment of the Palace, the Museum and the National Estate of Versailles and President of the network, said: “I am delighted that Hillsborough Castle is hosting this year’s Annual General Meeting of the Association of Royal European Residences. 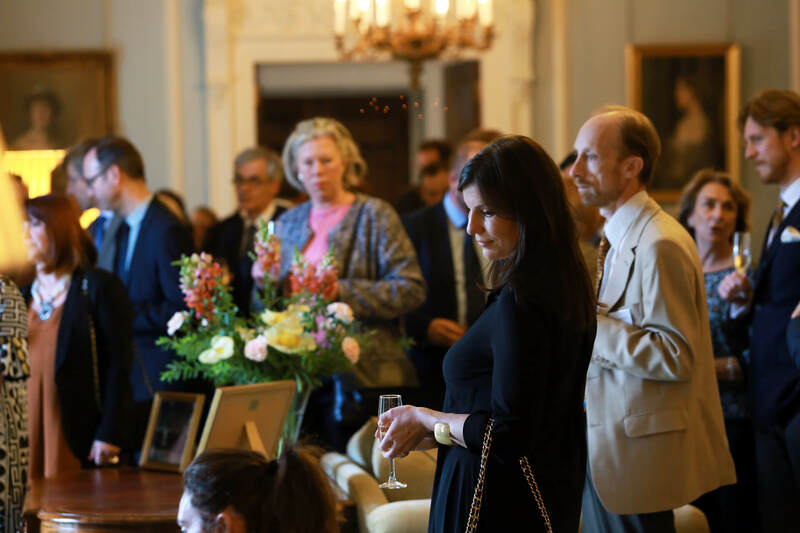 This is the first time this event has been held in an official residence of a reigning Royal Family, a sign of the great variety of palaces in our network. 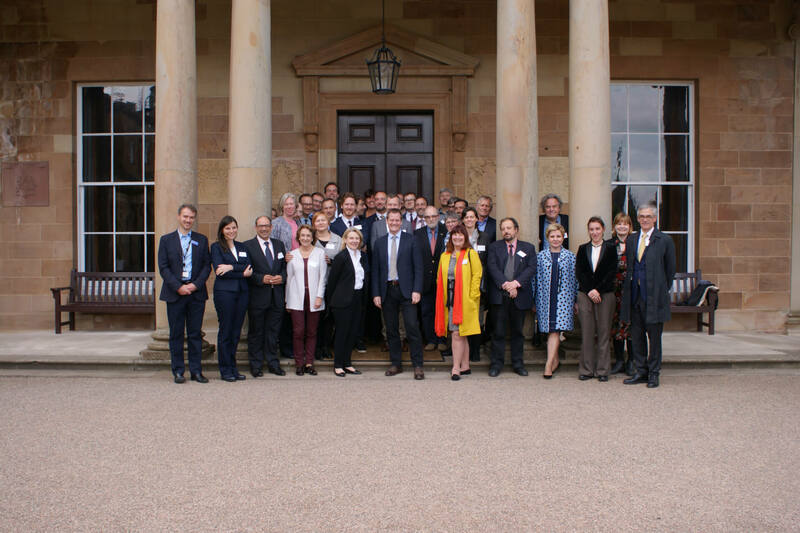 The General Assembly is the most important aspect in the running of the association. 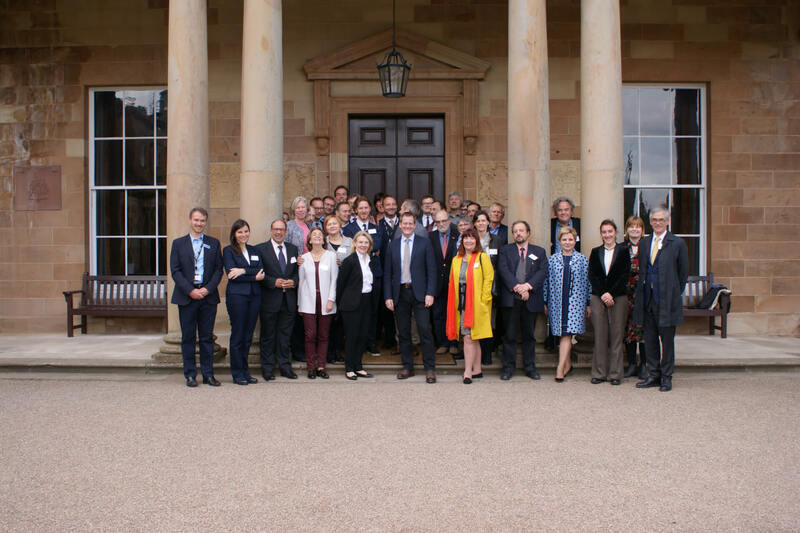 During the 2017 occasion in Northern Ireland we will not only discuss our actions for the coming year, but we will define our collaborative role in the European Year of Cultural Heritage in 2018 (ECHY 2018). 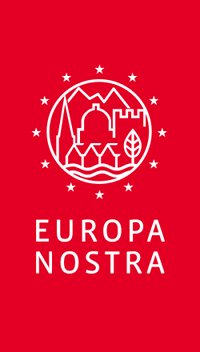 Proposing a rich program of activities across Europe, the Association wishes to highlight the strategic role that heritage can play in strengthening European intercultural bonds. 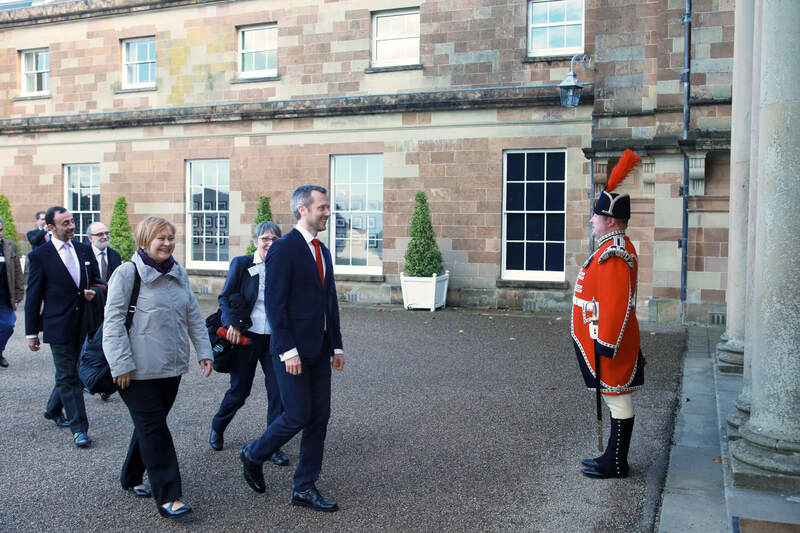 The history we share is undeniably one of the keys to building our shared future”.